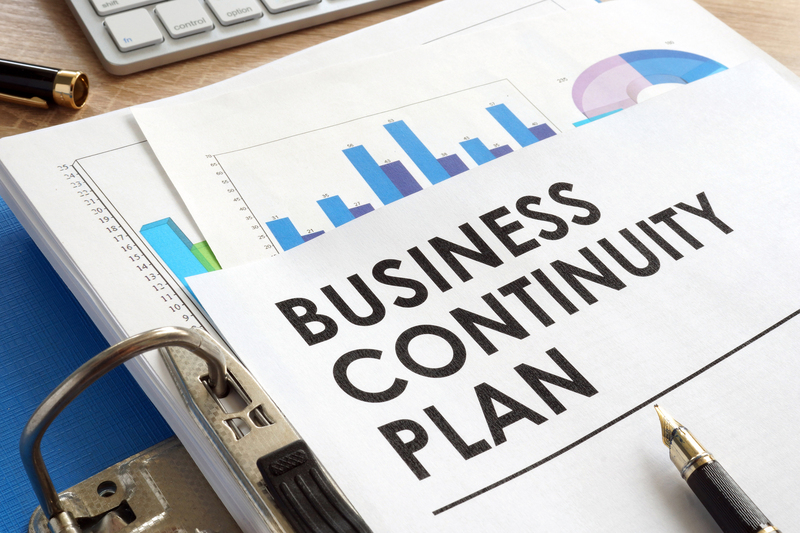 Can small advice businesses really guarantee continuity? Clients who are advised by firms in a network often have the assurance that a planner will always be on hand if theirs is unavailable. But what about firms where there might not be another planner to back them up when that moment comes? “What happens if I become ill?” is a common question for clients, but it is not often one they ask their adviser in return. Money Marketing took a deep dive earlier this month into the benefits of working at advice giant St James’s Place from the perspective of its planners. The planners said that SJP’s “adviser guarantee” was a key consideration. This makes sure clients continue to be served should their adviser suffer hardship of some sort. A locum equivalent for smaller firms arguably guarantees the same protection for the end-client. Advisers under networks do not face the same responsibility of managing their own insurance, however, should a situation arise that keeps them away from work for extended periods of time. Sole adviser firms are not able to outsource regulatory requirements and continue to hold responsibility for work being carried out by the nominated proxy, for example. Susan Hill Financial Planning director Susan Hill says operating under Tenet removes any concerns about that responsibility. She adds: “If I was out of action, my locum would take control. It’s not just annual reviews, but also daily rebalancing or any action that is part of the authorised advice process. Advisers say a locum should have a similar business structure, as well as similar values. Meldon and Co director Mark Meldon says distance is also an important consideration so that clients are not disturbed unnecessarily. His locum is 17 miles from Meldon & Co’s Cheddar offices in Bristol. 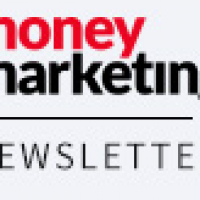 As a completely digital adviser, Money Honey Financial Planning’s Jane Hodges is already at an advantage, with less to consider when it comes to needing a physical location for a locum to take over. She says: “All my clients’ meetings are on video conference and communications are on a client portal so it would be easier to support clients this way even in a situation where I was ill.
Hodges’s firm has critical illness cover to offset the costs of paying other staff if they are needed to help administrators and paraplanners. 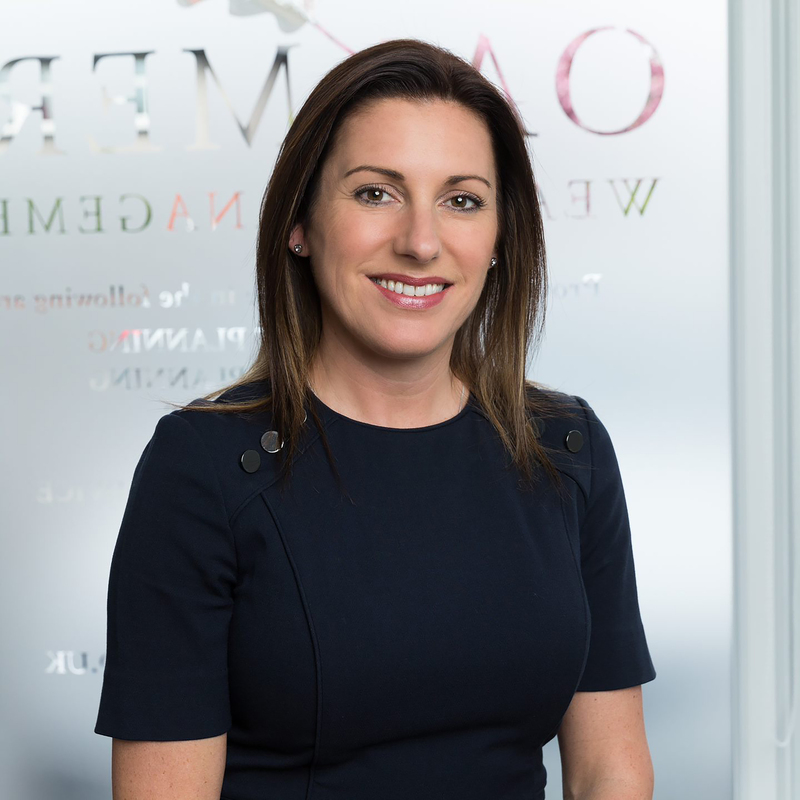 Addidi Wealth chief executive Anna Sofat now operates a two-adviser policy meaning an in-house adviser will always step in to cover another if needed. While the FCA recommends that sole advisers consider how their business can continue to run if they are absent, it says having a locum is not a regulatory requirement in the FCA Handbook. The authorised person or company that can step in has the ability to review the files of the adviser they are replacing and discuss issues about their business or products. 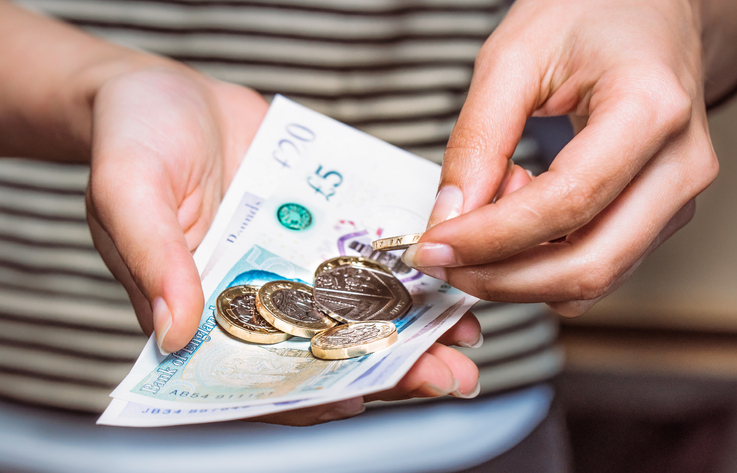 Hill says the rising average age of advisers means the need for a suitable locum is vital. No of course not. But they can make arrangements. Transfer to another small firm. This sort of article is merely PR for the big boys. 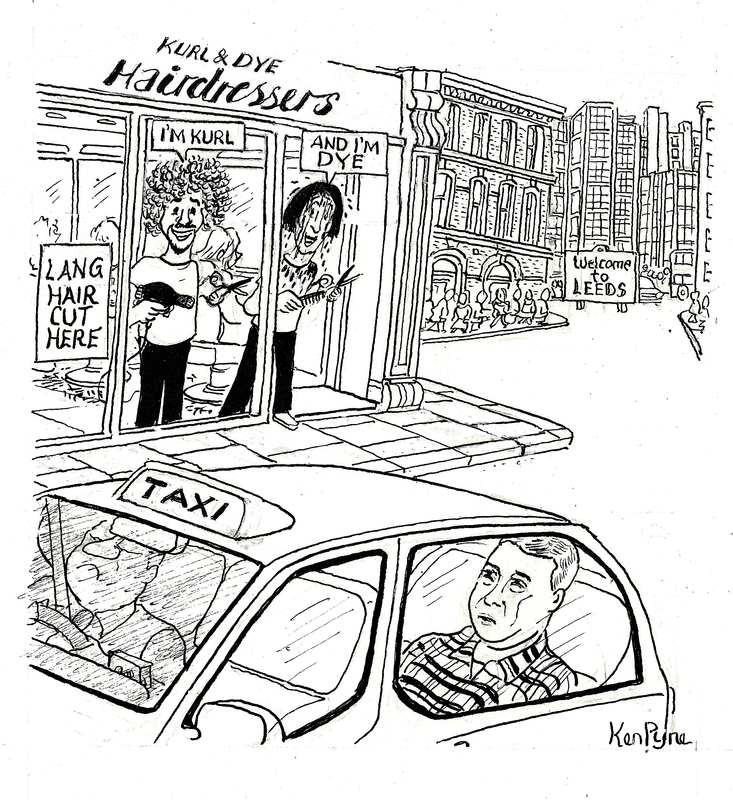 How happy will clients be when they have to pay their charges? £2 -3k for arranging a life policy isn’t unusual. Posh offices. A legion of paraplanners, office managers, marketing managers, relationship managers, client services, receptionists -and goodness knows what else – in addition of course to the advisers – who in these large firms aren’t actually advisers – just sales people as the back office does the real work. Any wonder that the fees are sky high? Small is still (and always was and always will be) beautiful and far more client centric.